A wedding is an auspicious day in any one’s life. Where time stands still and take a deep diversion. Fom that moment you have been transformed to a different person, A different aspect of life, a new journey with your partner starts from there. With all the blessing and good wishes from the relatives and well wishers we kick start the new life with the chants, psalms and divine ceremonies. 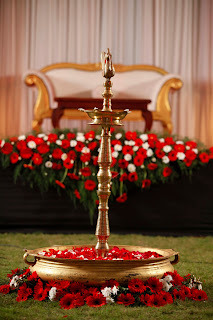 We will provide you with some excellent tips to make your Wedding day, a memorable event of your Day. Please Note that these tips are from our experiences. The date is very important factor in any event. Always try to fix a date where you get time to plan your event. 2-3 months after the engagement will be ample time for planning. Always seek advice from your close circle of friends and relatives regarding their convenience to attend the event, after all their blessings are a must. Generally, more walk-ins are expected on holidays, if your friends circle are large and will not fit into your fingers, and you have a strong urge to invite all of them, fix it on a Saturday or Sunday. They will have no excuses to spare regarding taking a leave !! If you want to fill your home with relatives, fix it on a Monday..They will come on Saturday, spend Their Sunday at your home and Leave on the Wedding Day. Venue is a very important factor in any event. Count your invitees…to get the approximate walk ins numbers here are a few tips. If your wedding day comes in a week day – Count your invitees + their family members minus(minus) 40% will give you approximate walk ins, although so many other factors are prevailing. If your wedding day comes in a weekend – Count your invitees + their family members minus(minus) 20% will give you approximate walk ins, although so many other factors are prevailing. 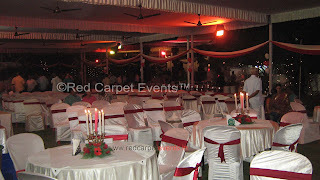 Fix up a venue which can accommodate the number of invitees. 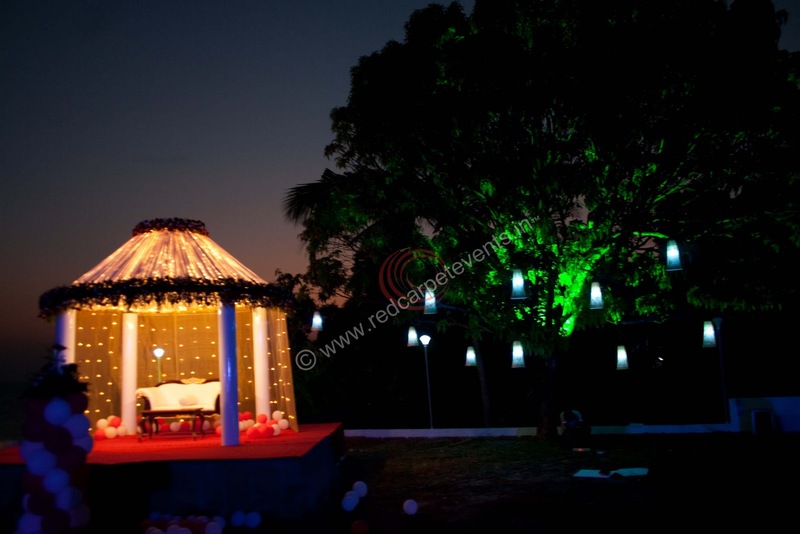 Go for a venue close to your residence, so you can save a lot in conveyance. Discuss with your friends and relatives about the venue, and take their suggestions. Always personally go and visit the venue once to see you have all facilities. look for ample parking space, these days people find it very convenient to come in their own cars. If there is a security to manage the parking space, engage him (normally the care taker of the venue will manage this) else find a security agency for that. Look for the dining area, check whether the taps are working, ask the manager about the water availability, cleaning personnel etc. check for the overall cleanliness. 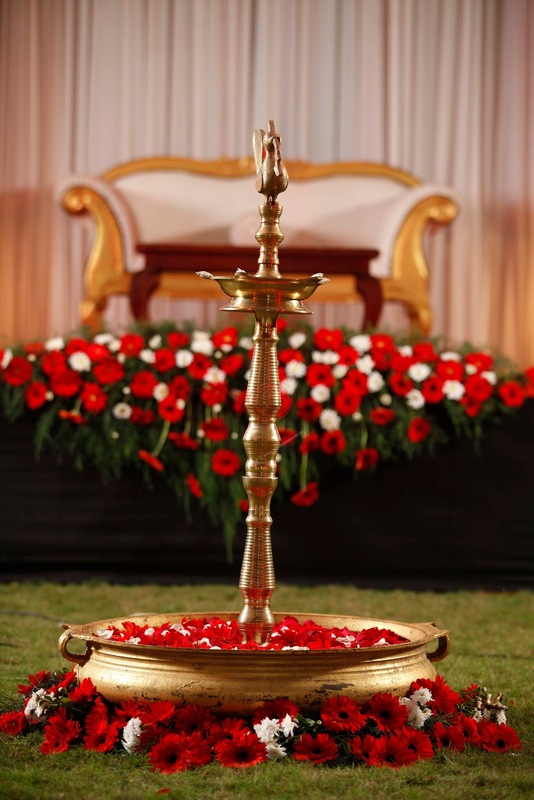 If your event dates falls in a rainy season, always go for a shamiyana in front of the venue. If you find a venue which satisfies 80% of your requirements (no one can satisfy you 100%) BOOK IT !!. Normally they take a token advance for booking. Remember to take receipt from them and check and re-check on the date. an alteration will change your LIFE !!! If the venue is a Hotel, they don’t charge the rent for the Hall, provided we take food from them. Make a note of the caretakers contact number and ask for alternate numbers. We had instances where the only mobile number available was out of coverage area and we where like in hell. collect all the possible contact numbers. food is the way to a man’s heart!! Search for the best catering agency in town and inquire them on the specialties they offer. short list the agencies and taste their food or discuss with people who have tasted their food. Bargain with them, for the best rates. You have an authority to bargain when the number of pax goes up. After you have finalized them book them with only a minimum advance and always ask for a receipt. If you have a reception happening (apart from marriage) book that too. If you have friends and relatives staying in your home you can always order food from the same agency for the pre-event day, You got a chance to taste their food !! Always try to sign a contract with them with all the copies of menu you have ordered and the facilities they are providing, not to forget about the number of pax. Engage one of your friends / relative to look after the catering. Vegetarian : Non-Vegetarian Ratio is normally 30:70 but now-a-days, more people are diet conscious and switched to Vegetarian meals. Always have a meeting with the counter boys / servers before the start of the event. Ask them to serve properly and according to the guest requirement. Ask the supervisor of the servers / counter boys to make them dress clean and tidy, if they are not, dismiss them. After all you are paying for all these !! Carry a notepad with you from the date you have finalized the venue and date, NEXT is invitation. However hard you try, there will be people you will miss, a handy note pad will help you minimize this. Expand the list with the help of your friends and relatives. Take references and suggestions from your near and dear…(Don’t forget to jot it down ). Write down the names on the envelopes and keep it safe. segregate the invitees location wise, and then route wise. Create a map for the exact location and spread it along with your online invitation. click here for google map creation. IT’s ALL SET….WAIT FOR THE DAY !!!! Engage one or two of your close relatives to receive the guests at the entrance. If decor is going on at the venue, please make time to visit, or engage someone to do so. If you have more than 25 Km from your residence to venue, make sure you are staying at a Hotel close to the venue, this will reduce lot of tensions. Engage your parents (some one responsible) to keep all your marriage costumes and ornaments in one suitcase.